2. All dogs must be in good health and well cared for. 10. 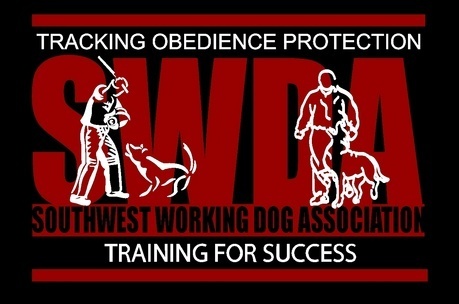 Owners / handlers are responsible for their dogs actions at all times and must have a current signed liability waiver on file as well as a liability insurance policy to cover any incident caused by the digs.